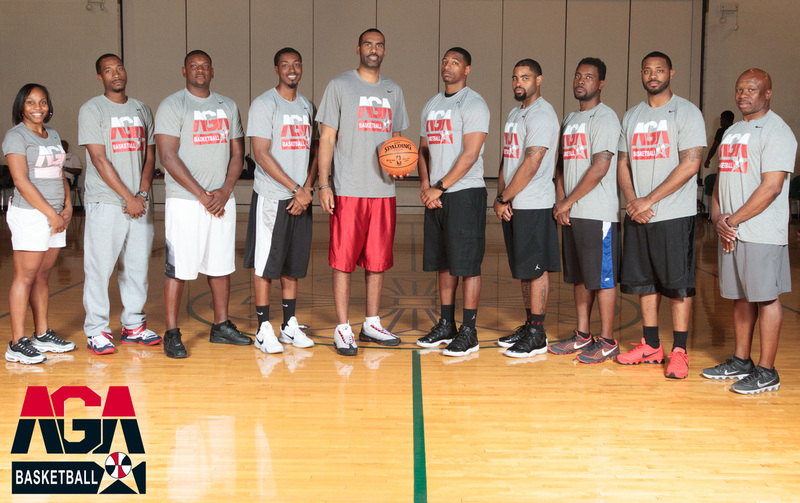 We have a talented and experienced coaching staff committed to developing players on and off the court. 2010-2011: Withrow High School Assistant Varsity Coach and Teacher. 2010- Current Director and Coach of A-Game Athletes Basketball AAU Program. 2008-2009 Singapore Slingers Basketball Team of the Australian League . 2007-2008 Al Shabab Basketball Team of the Dubai Basketball League 10/2007-3/2008. 2006-2007 NBA Developmental League Fort Worth Flyers 10/2006-6/2007. Espn Nationally Ranked Top 50 High School Senior and McDonalds All American Nominee. A member of the University of Cincinnati's Top 25 Men’s Basketball team 2002-2006, Senior Captain 2006. Three year starter from 2003-2006 of Conference USA and Big East Conference. Conference Champions of Conference USA in 2004 and Conference Tournament Champions 2004. Participated in NCAA Division I College Basketball Tournament 2003-2005 and NIT Tournament Participant 2006. Assisted with former University of Cincinnati Basketball Coach and current University of West Virginia Head Men’s Basketball Coach Bob Huggins for middle school, high school, individual, team basketball camps, and high school individuals elite camp 2002-2005. -former NBA athletes Corey Blount Jason Maxiell and Steven Logan. United Education Institute, San Diego Ca. 2004-2005 -Certification in Business Office Administration.